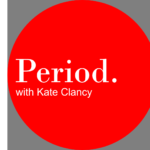 Excerpt: Kate talks to Dr. Marla Lujan, PCOS expert and professor of nutritional sciences at Cornell University. We geek out on testosterone and how the body makes eggs. Summary: I can’t wait for you to “meet” my collaborator of a collaborator, or friend of a friend, Dr. Marla Lujan! 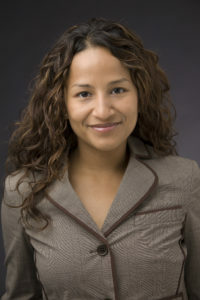 Dr. Lujan is an Assistant Professor of Human Nutrition in the Division of Nutritional Sciences at Cornell University. She received her Master of Science and Doctor of Philosophy in Physiology from Queen’s University (Kingston, Ontario) and conducted her postdoctoral studies in Obstetrics, Gynecology and Reproductive Sciences at the University of Saskatchewan (Saskatoon, Saskatchewan). 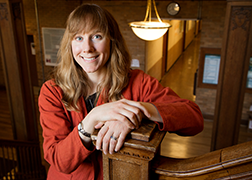 Her research team investigates the link between nutrition, metabolism and egg development in women using high resolution ultrasound. Specific interests include understanding why some heavier women have trouble ovulating, as well as improving the evaluation and diagnosis of disorders like polycystic ovary syndrome (PCOS).